WLS is currently working with a private developer on a large tract located on the border of South Carolina and North Carolina. The portion of development in South Carolina required a permitted impact to open water wetlands. While all streams and vegetated wetlands were avoided to minimize impacts to Waters of the United States (WOTUS), impacts to an open water pond for a road crossing were unavoidable. WLS evaluated potential solutions that would satisfy on-site mitigation needs as well as meet the client goals and regulatory requirements. 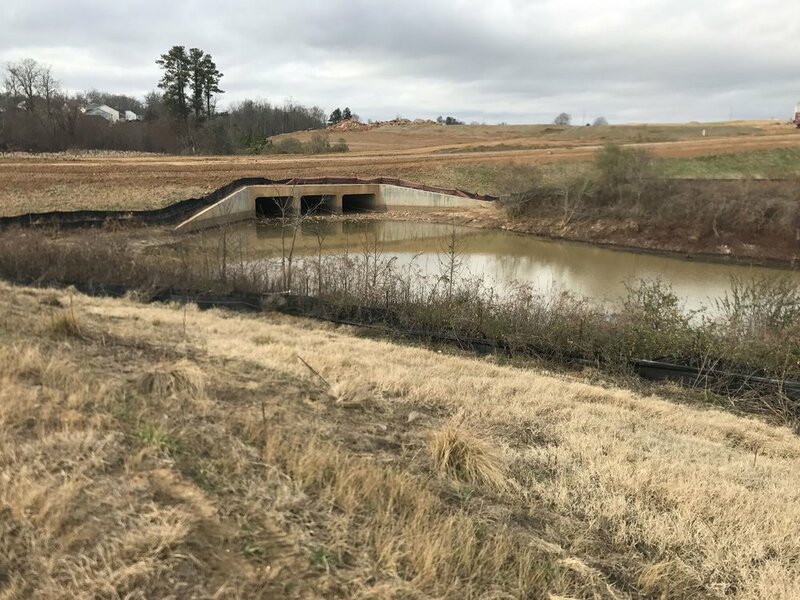 Based on a watershed analysis and collaboration with the client and regulatory agencies, a mitigation work plan was developed to maximize water quality functions and provide habitat diversity. 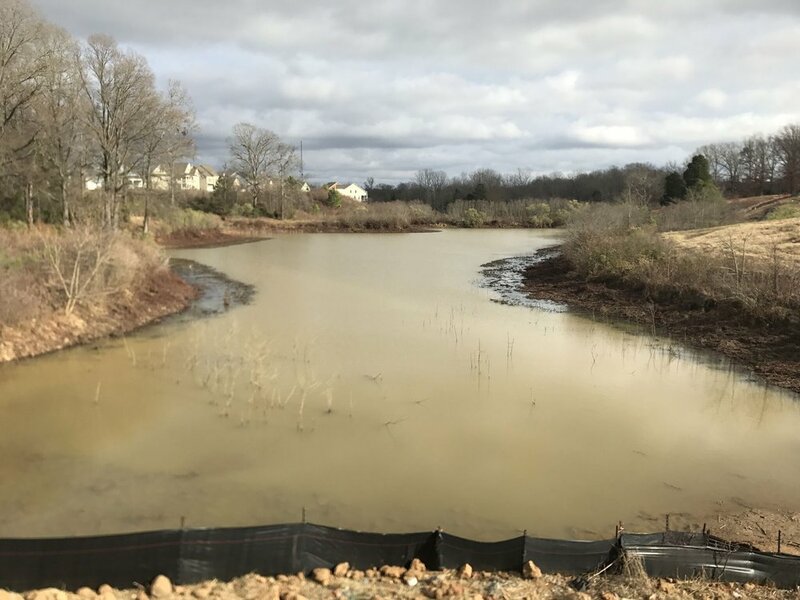 WLS proposed to permanently convert portions of the existing ponds to vegetated herbaceous wetlands, with the formation of littoral shelves in strategic locations where surrounding stormwater runoff enters the pond. Planting herbaceous wetland species growth will greatly improve water quality and habitat diversity by reducing excess nutrient and sediment loads. Following construction and planting activities, WLS will monitor the site to demonstrate project success.